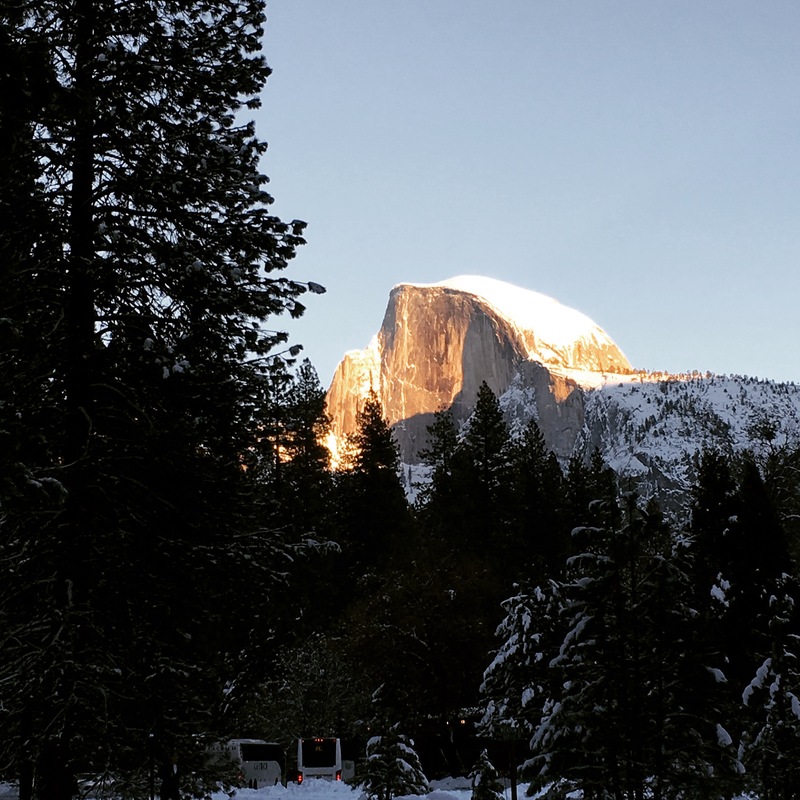 In a bipartisan letter addressed to the National Park Service, 11 states including California, New York and Arizona urged the federal government to freeze a proposal that would double or triple entrance fees at 17 national parks. The rate hikes would affect popular destinations such as Yosemite, the Grand Canyon and Yellowstone during peak tourist seasons. The attorneys general said raising entrance fees to hopefully stem the park service’s growing maintenance backlog would further deter low-income and minority communities from visiting the country’s stunning collection of national parks. The letter argues the Trump administration proposed the plan without thorough research and has not “offered a reasoned explanation” for the sharp fee increases. Interior Secretary Ryan Zinke introduced the proposal on Oct. 24, saying the hike would be a boon to the park service’s estimated $11.3 billion deferred-maintenance shortfall. According to the park service, the increases would raise $70 million a year. Under the proposal, entering the Grand Canyon, Yosemite, Yellowstone, Zion and other national parks would cost $70 per vehicle, up from the fee of $30 for a weekly pass. At others, the hike is nearly triple, from $25 to $70. The public comment period on the proposal ends on Dec. 22. Led by California Attorney General Xavier Becerra, the opponents say the proposal doesn’t include financial analysis or evidence required by Congress under the Federal Lands Recreation Enhancement Act of 2004. While acknowledging the park service’s maintenance backlog, the attorneys general said President Donald Trump should turn to Congress for additional funding. “For every dollar the punitive fee increase raises from families, the Trump administration intends to cut more than four dollars from the National Park Service’s budget – almost $300 million. That backdoor math simply does not add up. It’s a cruel deception for millions of hardworking families,” Becerra said in a statement. The letter, which does not indicate future legal action, was signed by attorneys general from California, Arizona, District of Columbia, Maine, Maryland, Massachusetts, New Mexico, New York, Oregon, Rhode Island and Washington state.